Honda will investigate why Toro Rosso weren’t as competitive in China as the team was in Bahrain. The team’s engine supplier provided new power unit parts for the second race of the season after problems in Australia which appeared to have improved the car’s performance, resulting in a fourth-placed finish for Pierre Gasly. 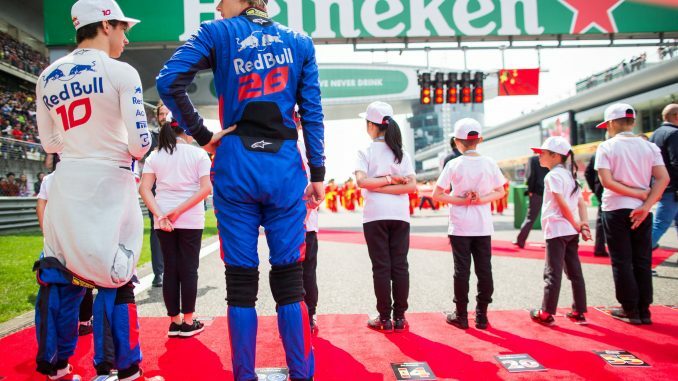 However, Gasly and Brendon Hartley couldn’t replicate the result in Shanghai. 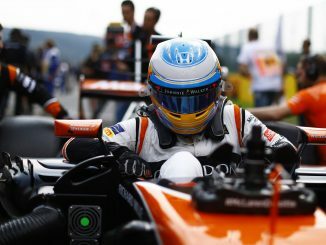 In an interview with RACER, Honda F1 technical director Toyoharu Tanabe admitted he isn’t sure whether the lack of performance is due to the chassis or the power unit, but that an investigation is underway. It’s hoped that by looking at data from Bahrain and China, the team will be able to repeat the Bahrain performance in the future. 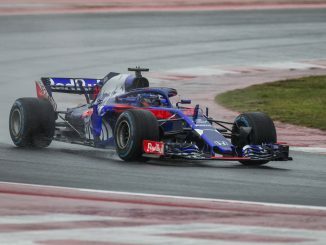 Honda insists there hasn’t been further problems with the MGU-H that forced Gasly to retire early in the race in Melbourne. Toro Rosso’s engine hardware has been sent back to Honda’s headquarters for maintenance, but the data gathered by the engine supplier suggests there haven’t been any problems in the last two races. Toro Rosso’s China result wasn’t aided by a collision involving the two drivers. Gasly drove into the back of Hartley while on a different strategy, receiving a 10-second time penalty for causing the collision. The Frenchman finished 18th, while Hartley retired five laps from the end with a gearbox problem. The difference between the two tracks could also have played a role in the difference between Toro Rosso’s result at Bahrain and China. Bahrain typically has high brake wear with medium downforce, while China is easier on the braking with more downforce. Improved displays from Red Bull and Renault also pushed Toro Rosso down the pecking order in China. 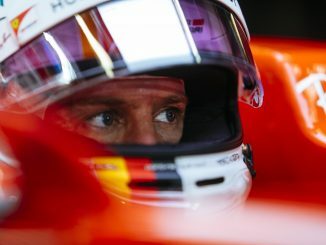 The team currently sits sixth in the constructors standings, ahead of Haas, Sauber, Force India and Williams.